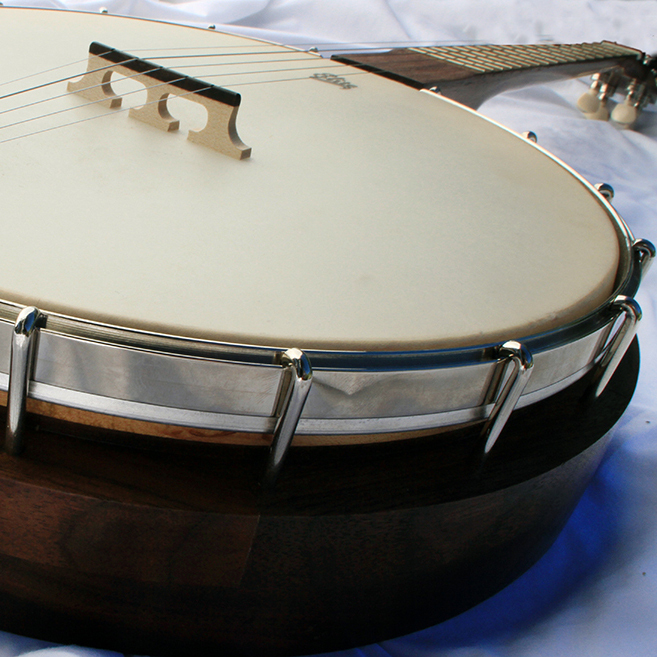 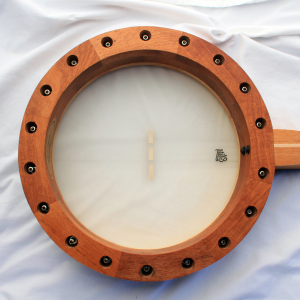 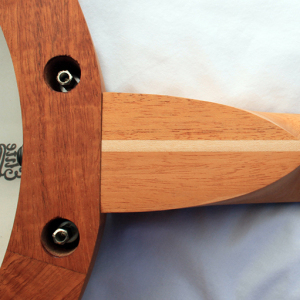 The Timberland Banjo originally was an attempt to build a great banjo at an inexpensive price. 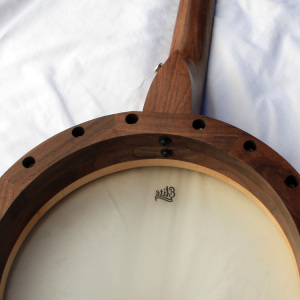 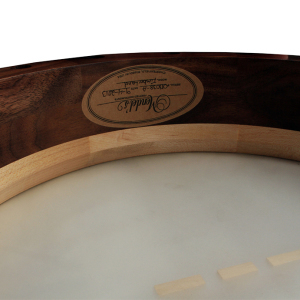 The rim is based on a Weymann Mega-phonic banjo. 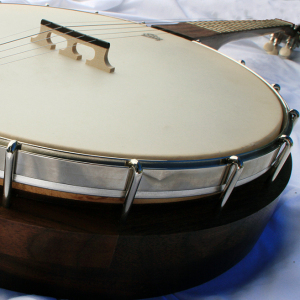 The original was a resonator model. I took the Weymann idea of eliminating the shoes and bolts from the rim and expanded it to a 12’ open back design. It was and experiment that turned out very well. The results far exceeded expectations, these very lightweight banjos sound great. 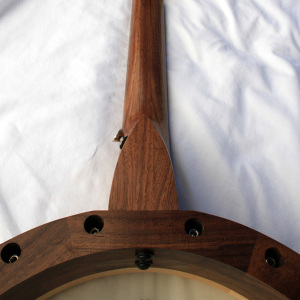 They possess a “woodier” tone than my Standard model. 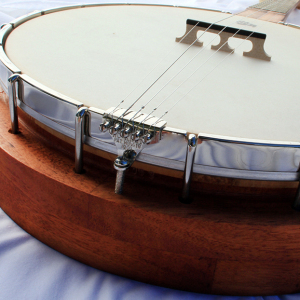 They are not just a “budget” banjo, but great banjos in their own right. 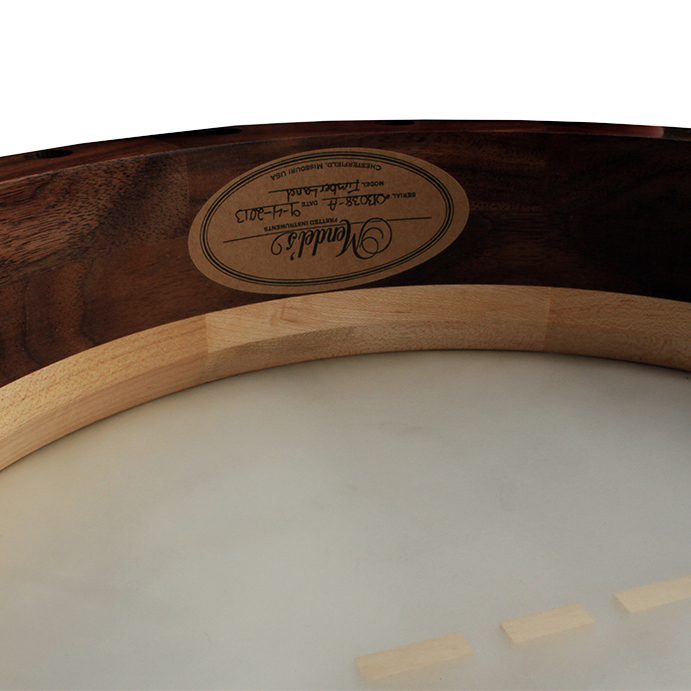 We are currently building the Timberland model with maple, cherry, mahogany, and black walnut rims, all featuring hard maple integral tone rings.